Corellia – Famous for producing two things, the largest starships & ace pilots! 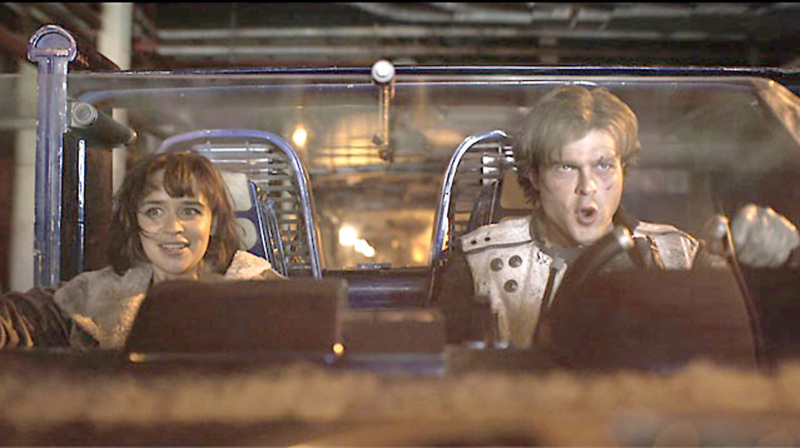 It is also the home planet of HAN SOLO & Qi’ra and where the Millennium Falcon was built. 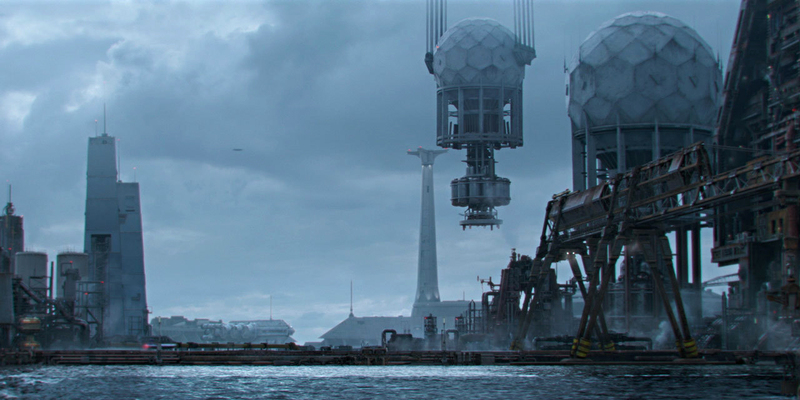 Most of the locations you see at the start of Solo – A Star Wars Story for the planet Corellia were film at Fawley Power Station, a closed ex oil-fired power station located on the western side of Southampton Water, between the villages of Fawley and Calshot in Hampshire. Its 198 m (650 feet) chimney is a prominent (and navigationally useful) landmark. In 2017 it was announced that the power station site would be turned into over 1,500 homes. Some scenes for the 2015 movie Mission: Impossible – Rogue Nation were filmed on location here.